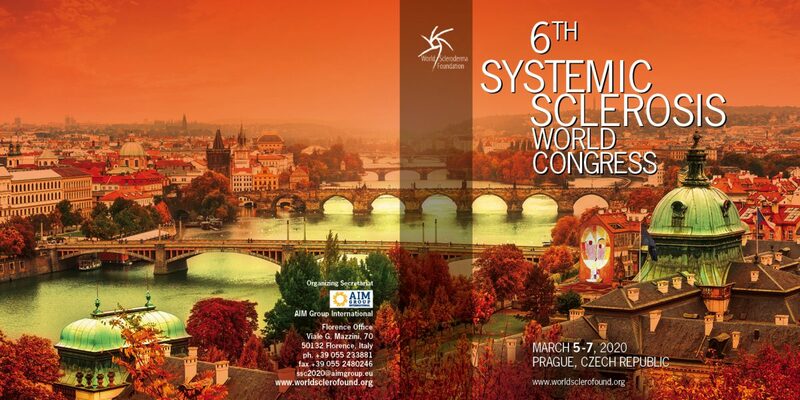 The Systemic Sclerosis World Congress is for both Health Care Professionals and patients, and aims to raise awareness and share knowledge and insights around the rare disease scleroderma, which is also known as systemic sclerosis. The World Scleroderma Foundation is the host and organising body of the Systemic Sclerosis World Congress, which takes place every second year in differing locations. FESCA runs the Patient Program which for the Systemic Sclerosis World Congress consists of interactive sessions of lectures and discussions between doctors and medical staff and patients.